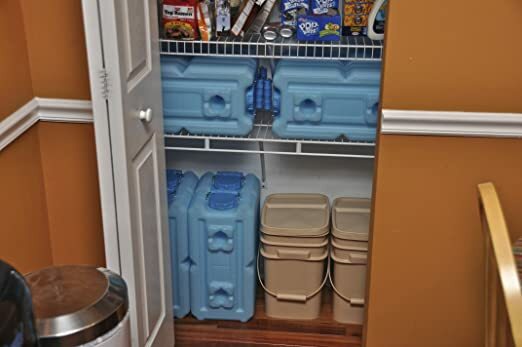 Whether you are planning on bugging in, bugging out or have some other survival shelter hidden away, you will need a good stockpile of water. 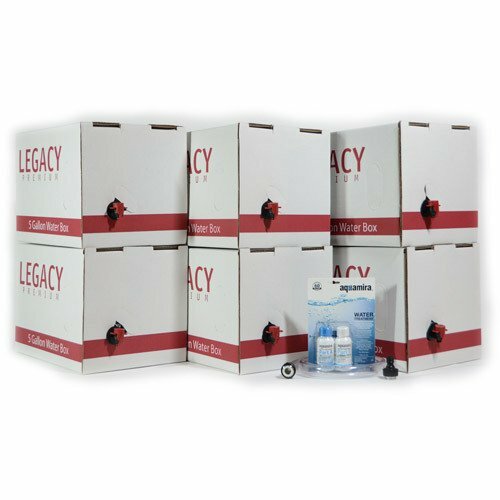 Adding WaterBrick storage in a pantry, a garage or a bunker is a great idea for emergency water storage. 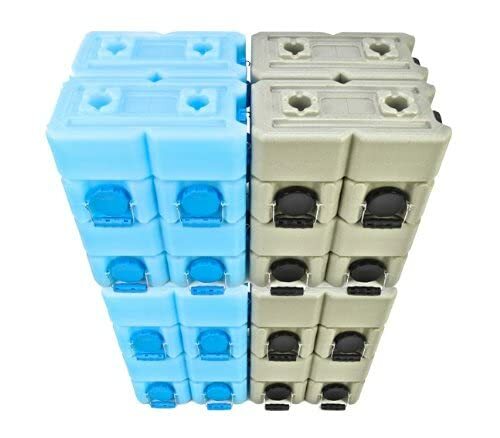 And if needed they are more portable than 55 gallon water barrels. 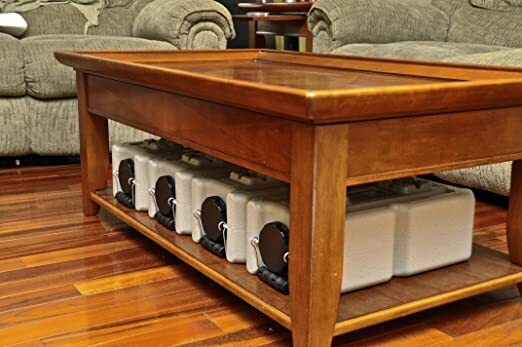 These examples of water storage are practical and easy to use. This entry was posted in Year Zero Survival Blog and tagged doomsday prepper, doomsday preppers, Earthquakes, Emergency, emergency food supply, Family Preparedness, fema, fema123, long term food storage, natural disasters, survival, Survival gear, survival hacks, survival tips, usadownfall.com, water, Winter Storms and Extreme Cold by staff-writer. Bookmark the permalink.